Call us now and let our team serve you! Call center business hour: 8:30am to 4:30pm Monday to Friday. Please feel free to talk to our sales advisors for inquiring our solar products and services. 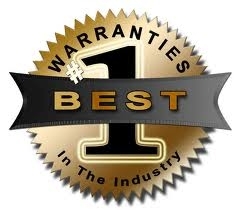 You would like to claim warranty? Please kindly download and fill the Return Form before send back the item to us. To contact us, please kindly fill be contact form. Please kindly key in the inquiry or comments. Your suggestion are welcome too! You are from company, please kindly key in company name.